Samsung is expected to launch its Galaxy S9 and Galaxy S9 Plus smartphones at its upcoming ‘Galaxy Unpacked’ press conference in Barcelona just a day ahead of the official start of the MWC 2018. The live webcast will begin on February 25 at 6 pm CET (5pm GMT, 10pm IST). You can watch the proceedings in a number of different ways, because Samsung has officially announced that it will stream the proceedings live on a number of its online platforms. 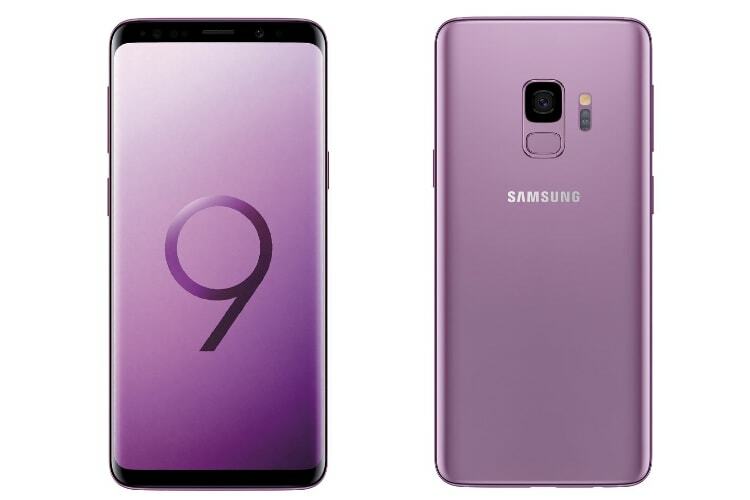 You can watch the Galaxy S9 unveil on Samsung Newsroom, Samsung.com and Samsung Mobile Press. All three will stream the event live once it begins. Samsung will also stream the event on Twitter, so you can check out live.twitter.com/Unpacked at the designated hour. The live-stream will also be available on the official Samsung Mobile Facebook page. Last, but definitely not the least, Samsung’s official YouTube page will also stream the event live. Samsung is promoting its upcoming flagship with the tag-line: #DoWhatYouCant, so you can also track that on Twitter to stay up-to-date with all the official Galaxy S9 related news from the South Korean tech giant. Just as a refresher, the upcoming Galaxy S9 and S9 Plus will succeed the Galaxy S8 and S8 Plus as Samsung’s flagship smartphones for 2018. Multiple leaks over the past few weeks have revealed that the devices will be more evolutionary than revolutionary in nature, but that’s not necessarily a bad thing, given how well received the predecessors were. Either way, we’re all looking forward to the big unveil next week, but do you think the S9 and S9+ will be interesting enough to merit an upgrade? Let us know your thoughts in the comments below.